When will be Patrol Boat next episode air date? Is Patrol Boat renewed or cancelled? Where to countdown Patrol Boat air dates? Is Patrol Boat worth watching? Patrol Boat is an Australian television drama series that screened on the Australian Broadcasting Corporation. Patrol Boat was created by James Davern and two series were produced, in 1979 and 1983, with a total of 26 episodes. Patrol Boat was about the activities of the crew of a Royal Australian Navy patrol boat which patrolled Australia's coastline. The series was produced with the co-operation of the Royal Australian Navy. 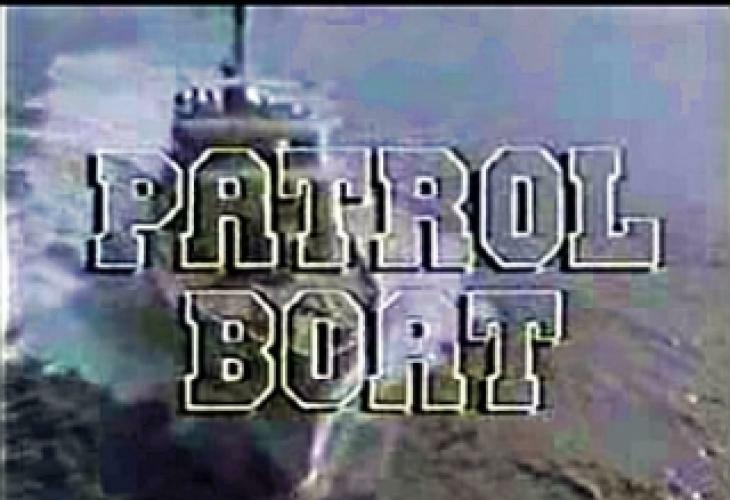 Patrol Boat next episode air date provides TVMaze for you. EpisoDate.com is your TV show guide to Countdown Patrol Boat Episode Air Dates and to stay in touch with Patrol Boat next episode Air Date and your others favorite TV Shows. Add the shows you like to a "Watchlist" and let the site take it from there.